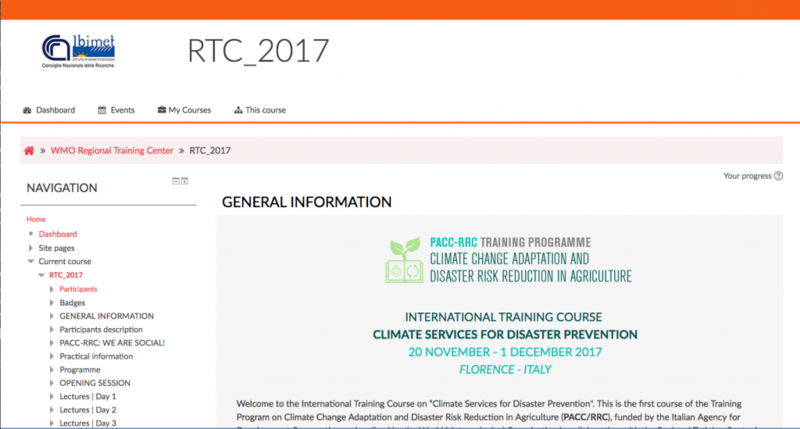 The International Training Course on “Climate Services for Disaster Prevention” is one of the steps of the PACC-RRC Training Programme on Climate Change Adaptation and Disaster Risk Reduction in Agriculture. The Project Climate Change Adaptation and Disaster Risk Reduction in Agriculture is a training programme with the aim to reduce the impacts of Natural Disaster and Climate Change on the agricultural sector in West Africa. 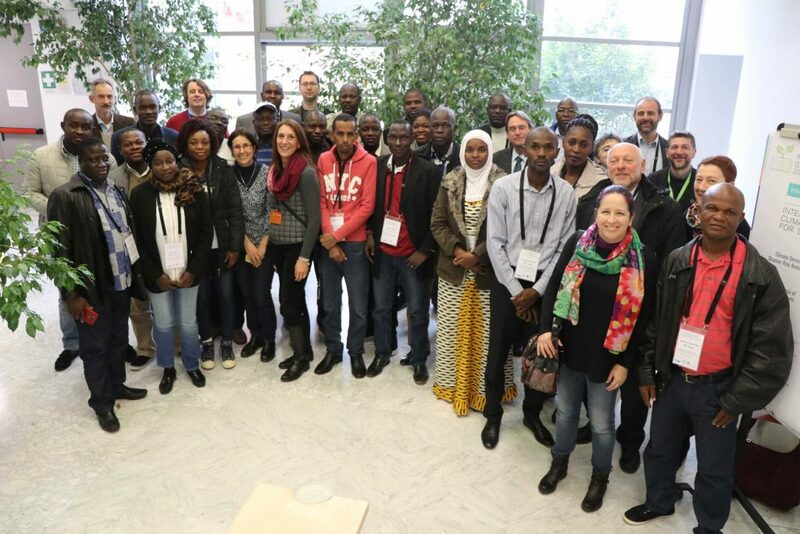 This project is funded by the Italian Agency for Development Cooperation and realized by the World Meteorological Organization in collaboration with the Regional Training Center in Italy IBIMET-CNR and the AGRHYMET Regional Centre in Niger. 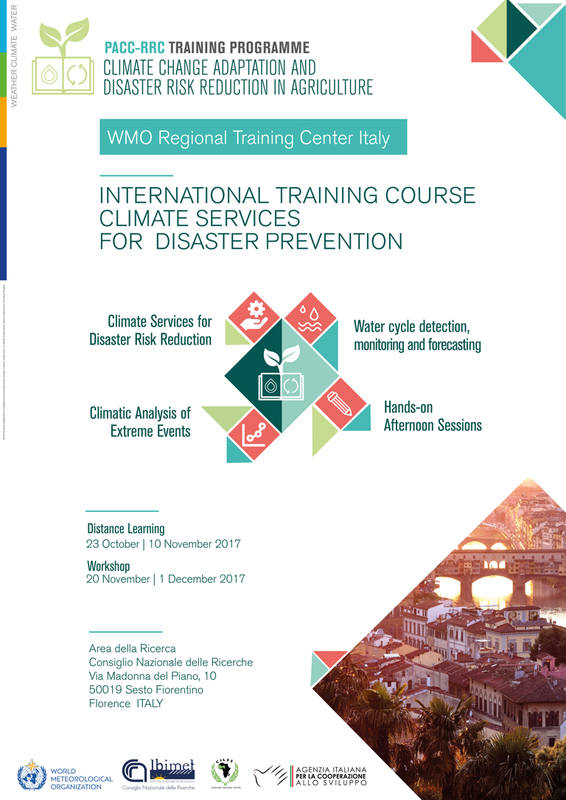 The course started on Monday November 20th at the CNR Research Area of Sesto Fiorentino, and lasted till Friday December the 1st. The workshop course has been preceded by a Distance Learning Training Course attended by all participants. The Florence Workshop is structured in Theoretical lecture in the morning and “hands-on” afternoons. At the end of the course the participants will be asked to complete the course evaluation questionnaire and a competency test. 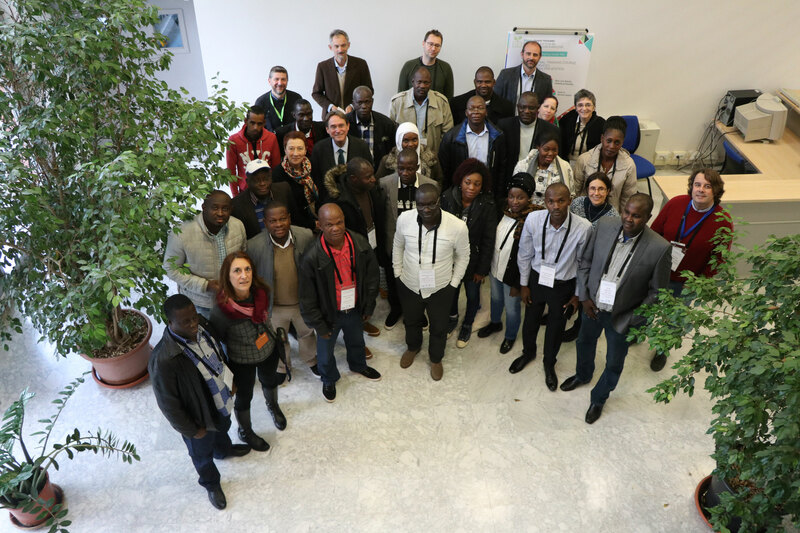 The composition of the trainees that take part to the International Training Course on Climate Services for Disaster Prevention (CSDP) is very rich. This year there are 28 participants coming from the 17 different countries of the Western Africa CILSS/ECOWAS. Among them we have 6 women and 22 men, working all in the National Meteorological and Hydrological Services of their home Countries. The large part of the trainees are Meteorologists (19), followed by Agrometeorologists (5), Hydrologists (3), and 1 Meteo/Climatologist. Water cycle detection, monitoring and forecasting. Spatial analysis and mapping with QGIS. The practical sessionsHave been managed by CNR-Ibimet: Edmondo Di Giuseppe, Maurisio Bacci, Edoardo Fiorillo. The distance learning activities have played an important role in the training programme. 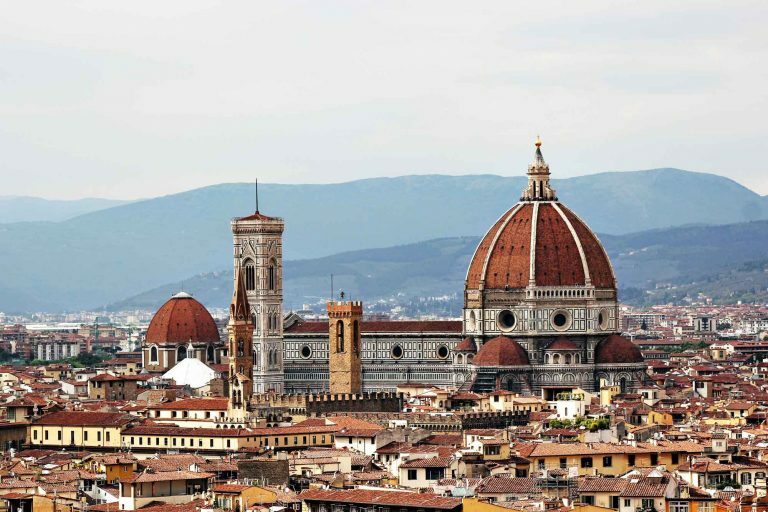 Two different Moodle deployments have been set up: one for the Distance learning Course, prerequisite to access the workshop, the second one specifically dedicated to the face-to-face training in Florence. 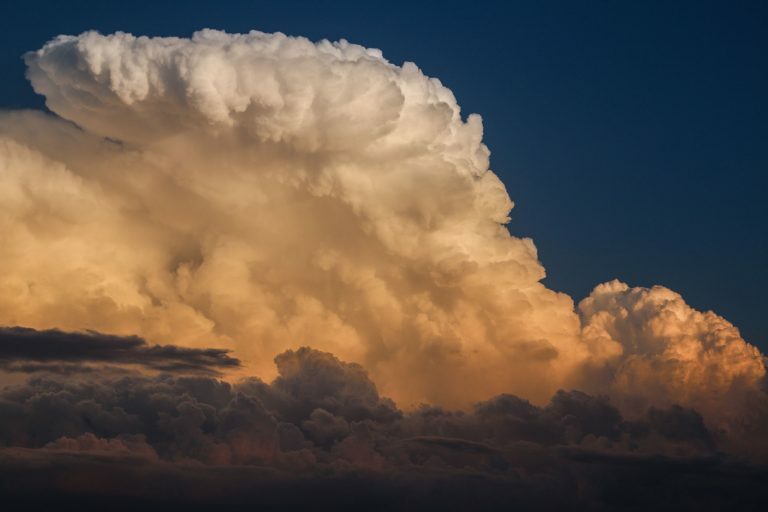 The Moodle Platform is adopted by the WMO, implemented by IBIMET and powered by the Institute of Crystallography of the National Research Council of Italy. Maurizio Bacci, Marina Baldi (RTC Ibimet Director), Francesca Caporossi, Edmondo Di Giuseppe, Edoardo Fiorillo, Valentina Marchi, Antonella Parigi, Ramona Magno, Luciano Massetti, Massimiliano Pasqui (Scientific Director of the Course), Elena Rapisardi, Antonio Raschi (CNR-Ibimet Director), Francesco Sabatini, Vieri Tarchiani (PACC-RRC Project Manager). Thanks to Fabio Migliacci, CNR-ICCOM, for video/audio technical support during the workshop. A special thanks to Guido Righini, CNR -IC, for the support on Moodle Platform. Thanks to Gaetano Massimo Macrì e Vittorio Tulli, CNR Press Office. Grazie Elena!!!! e grazie a tutti. Thanks to all of you. thank you Ibimet for this wonderful opportunity we remain grateful for building our capacity.